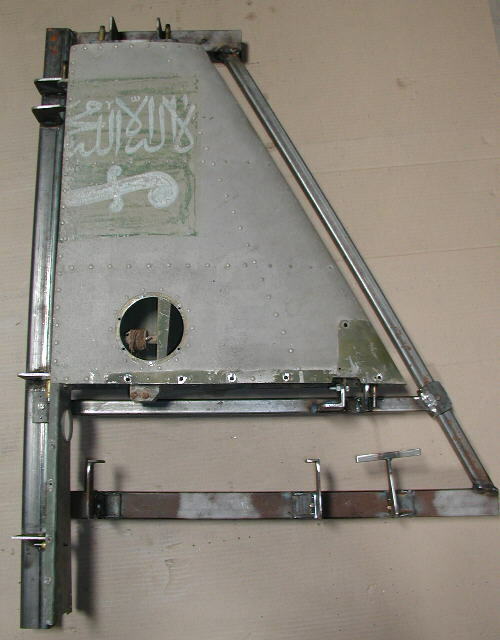 A fixture was fabricated from the straight, but corroded vertical stabilizer. The stabilizer was then drilled apart. Numerous detailed photos have been taken throughout the disassembly process to document how it should go back together. Form blocks and parts are being fabricated at this time.